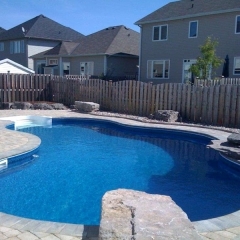 Shank Pools is a family business based in Limoges, Ontario (About 15-20 minutes outside of Ottawa) serving most of Eastern Ontario. 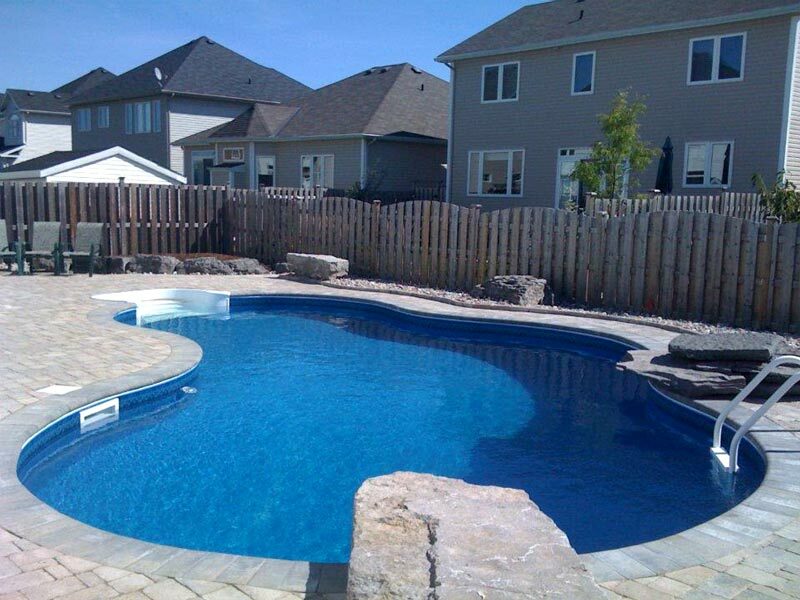 With now 40 years of experience and dedicated, skilled workers, we have sold and installed hundreds of pools between the Ottawa and Seaway Valleys. 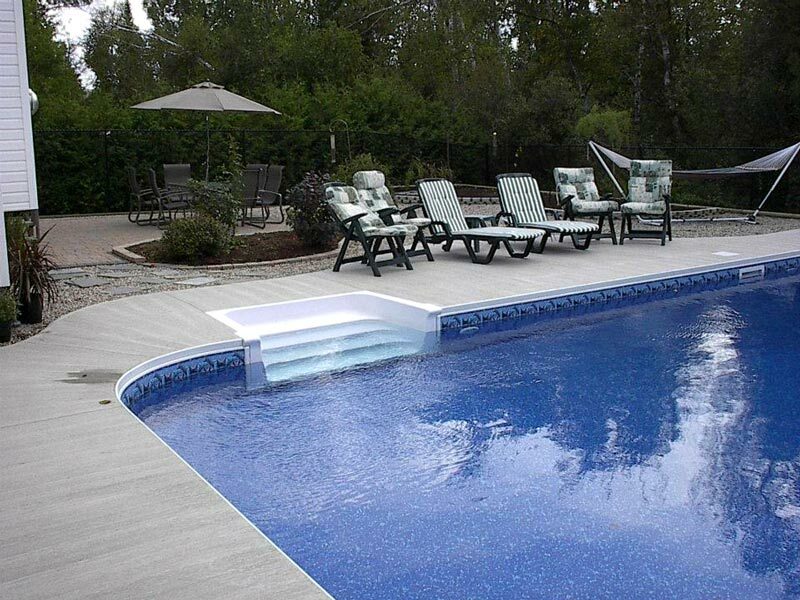 We also maintain and repair existing pools, replace inground pool liners, install new equipment, and pour new concrete decks. 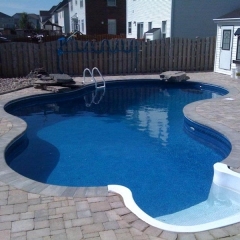 We specialize in salt water pools with the most experience in salt water chlorination in the area. 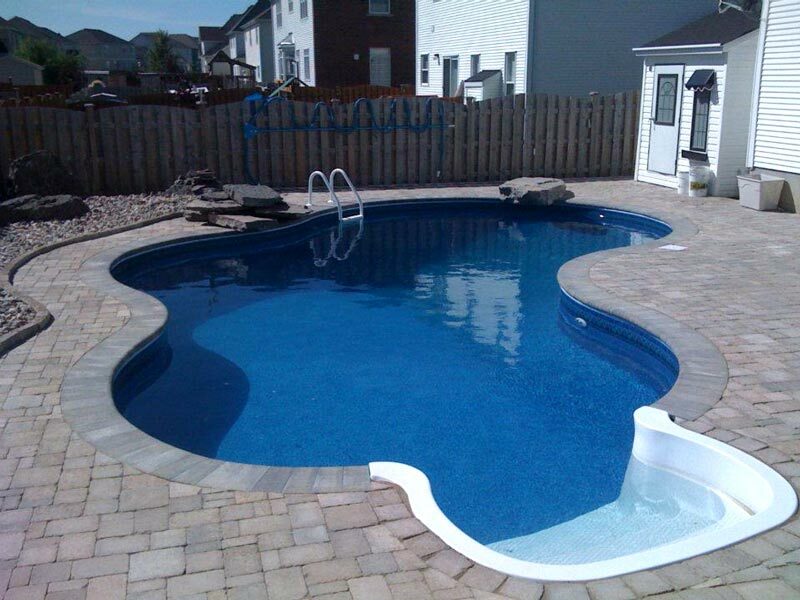 In addition, we hold decades of experience in major repairs and complete pool renovations. Give us a call and we can discuss all your repair needs. 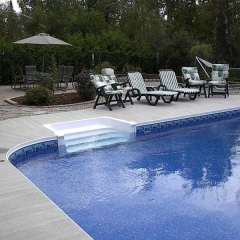 Here on our website, you can view the styles of pools we can install, take a look at the available pool liner patterns, browse photos of the pools we have installed, and even watch a video of the pool installation process. We love John. 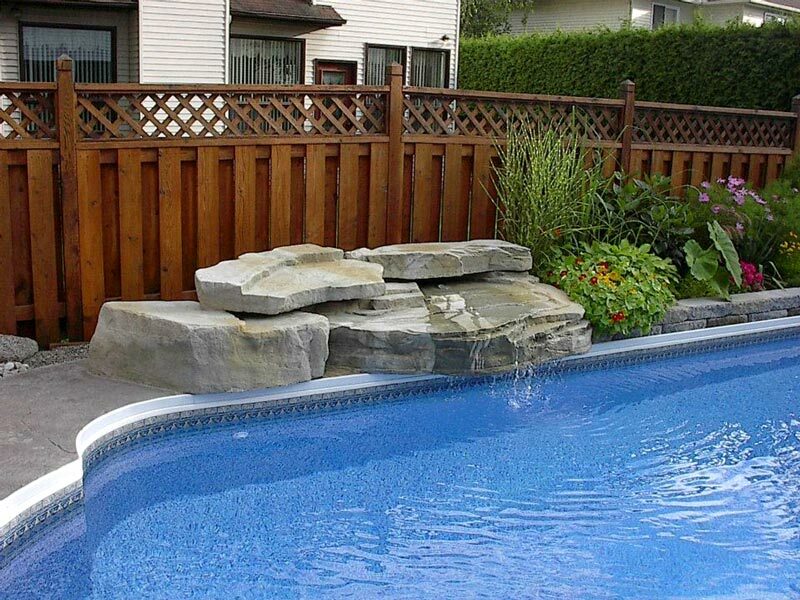 His 50+ years in the pool business and sense of humour telling stories about why you need to do something is the reason we keep coming back to this hard working family owned and operated business. If I call them, I get an honest answer every time. Lyne answers every call, even if she is on lunch. John will call me back and help me even if he doesn’t sell the product and will tell me to go and get the best deals. He is an amazing man. As an entrepreneur, I value my time and money. Shank always is efficient, ethical and great to deal with. I highly recommend them! John is a great guy. He couldn’t help me since I am out of province (ON) but he guided me and called around. 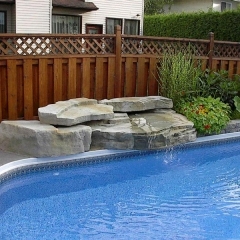 I have not had the pleasure of working with him but he owns and manages the most reputable pool company in Ottawa area.